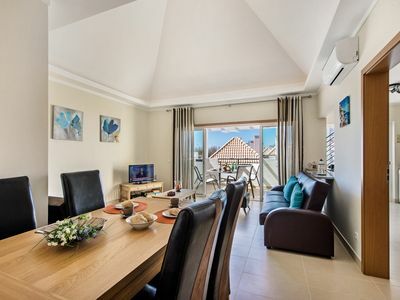 Recently two bedroom apartment offers great accommodation for those who love the city ! 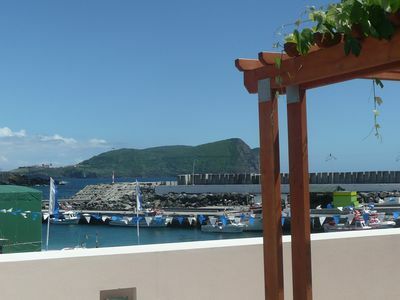 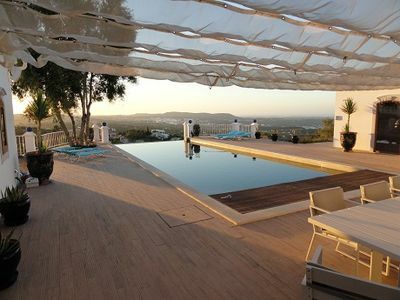 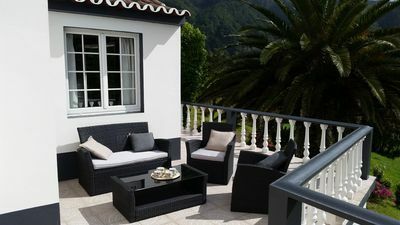 The apartment on the second floor has stunning views from the balcony to Funchal . 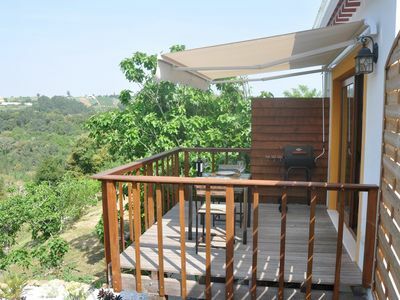 Just 5 minutes from the city . 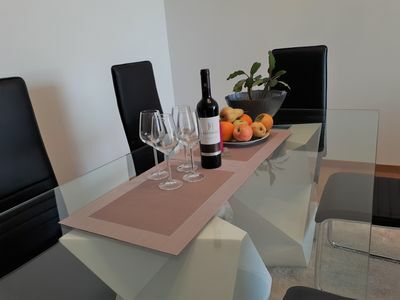 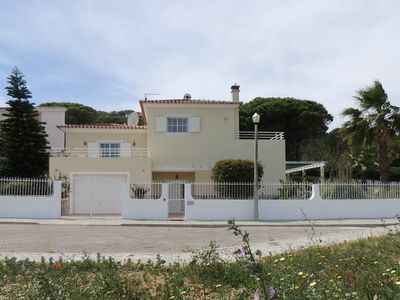 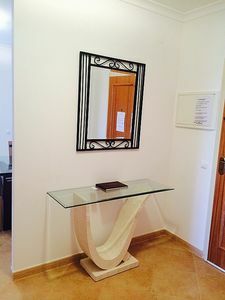 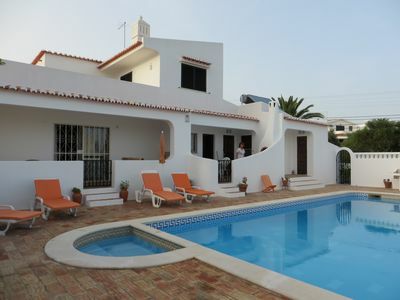 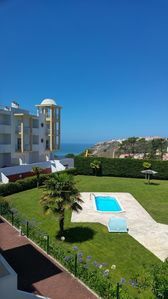 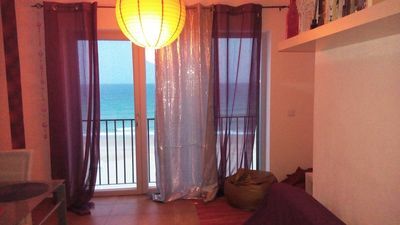 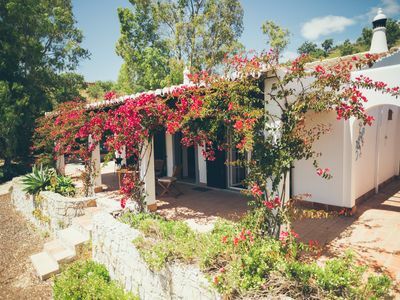 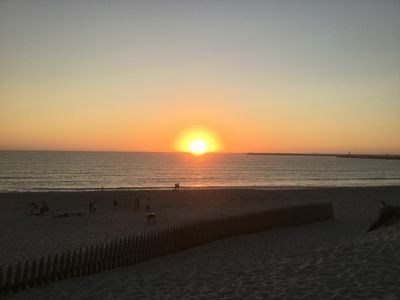 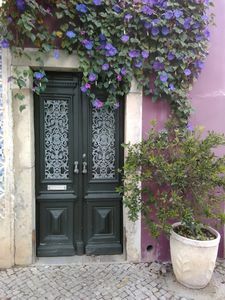 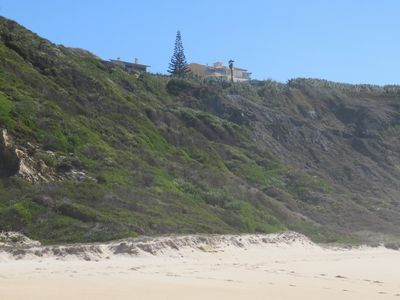 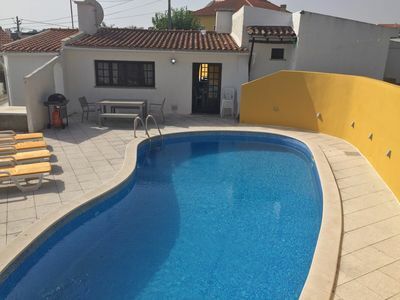 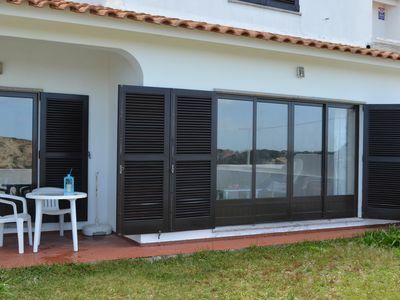 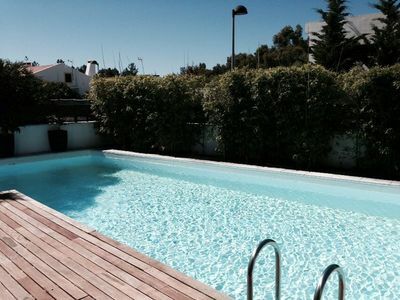 The apartment is located in Barreiros which is very close to the main areas in Barreiros , coffee shop and bakery Sésamo , Marítimo Stadium There is a take Away a 300 m from the apartment 1 minute by car 5 minutes by walk . 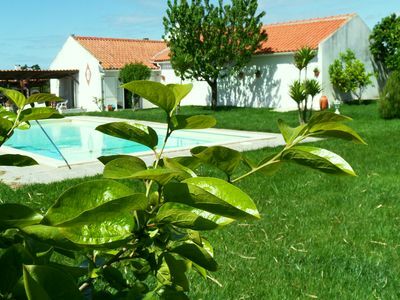 The Shopping centre called Continente is 500 m .
D'HÔTES- ROOMS BED & Breakfast- QUARTOS OF HOSPEDES- NAZARÉ- ALCOBAÇA.